Home>Music> Funk Flex Squashes Beef With Dame Dash After Apology: "A Real Man"
The feud between Funk Flex and Dame Dash was short-lived, having only survived for a couple of weeks. The two were at odds over comments that were made during an interview and, now that Dame has issued apologies to the people he may have offended, he and Flex appear to be good again. Yesterday, Damon Dash extended his sincerest apologies to Jay-Z, Lyor Cohen, Jim Jones, and anybody else that he butted heads with recently. 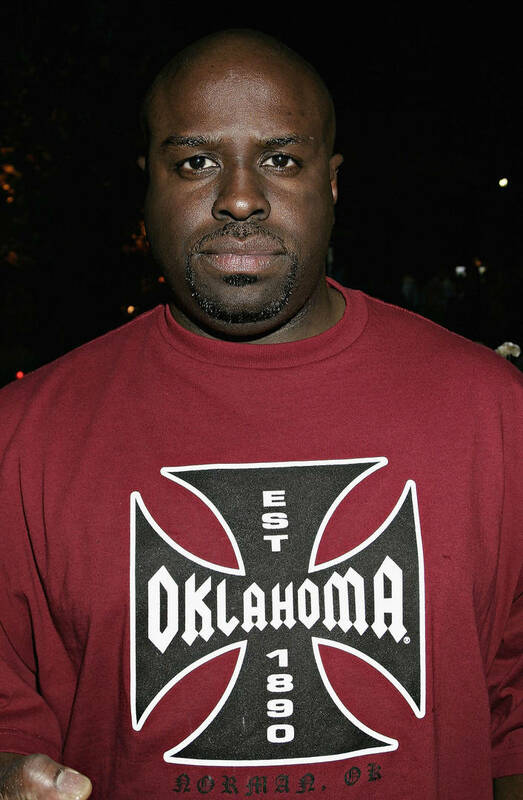 While he did not mention Funk Flex during his apology tour, the radio personality is still glad that he did the right thing. He commented on the video shortly after it released, reposting it and adding a personal message. "This is the guy I met mid-nineties," said Flex. "I watched this guy build something out of nothing! I’m glad to see that man return! Social media would rather see him be a bull in a glass house!" He went on to note that "real men" always apologize when they're wrong, praising Dame for doing just that. "He didn’t just apologize... he said what bothered him and he misses his friends! Don’t clown him for it applaud him! Only good can come from this!" The Funkmaster knows that he didn't take it easy on Dame, likely realizing why he was left out of the apologies. He doesn't seem to mind in the slightest bit though because he said he's there whenever Dame needs his help. We can consider this beef officially squashed. MUSIC Funk Flex Squashes Beef With Dame Dash After Apology: "A Real Man"